For many centuries Camellia Oil from Japan has been used for the care of nails, hair, scalp and combination skin. Elemis Japanese Camellia Oil is easily absorbed and rich in plant collagen and ideal for preventing stretch marks. Use daily in the morning and evening. 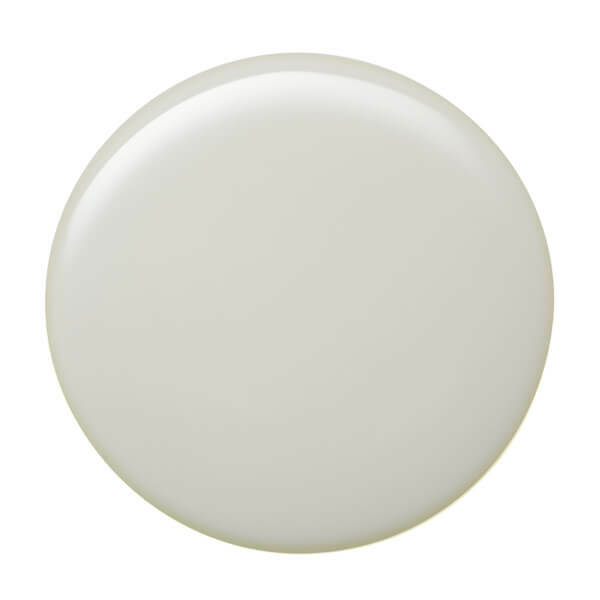 Great for skin maintenance and throughout pregnancy over the bust, tummy, buttocks and thighs. Love this body oil, it’s light texture and give me a sufficient moisture, I use it on body and face. 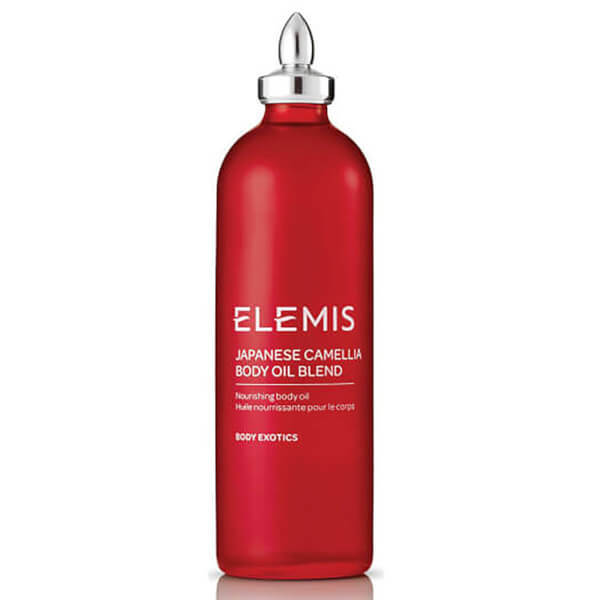 This Elemis Japanese Camelia Oil is easy to absorb and leaves skin soft and moisturised.